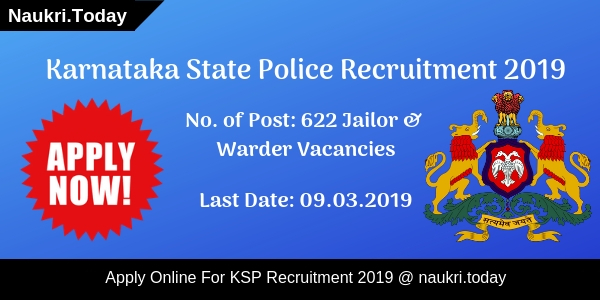 KSP Recruitment 2019 – Karnataka State Police, Bengaluru, Karnataka has published notification for appointing candidates on 662 Jailor and Warder Vacancies. The Registration process will start on 21 February 2019. Interested candidates may apply online for KSP Jobs 2019 before the closing date 09 March 2019. Minimum Qualification required for Warder Post is 10th/SSLC and for Jailor Posts is Bachelor’s Degree. The Department will charge Rs. 250/- to the General & 2A, 2B, 3A, 3B Category candidates for an application fee. SC/St/CAT-01 Category aspirants need to pay Rs. 100/- as an application fee. For more information candidates may refer to the below article. What is the Selection Criteria For Karnataka State Police Constable Jobs? What is the Required Application Fees, Pay Scale & Selection Criteria For KSP PSI Recruitment 2018 ? For Warder Posts: SSLC/ 10th Standard or its equivalent. For Jailor Posts: Bachelor’s Degree in any relevant subject from recognize University. 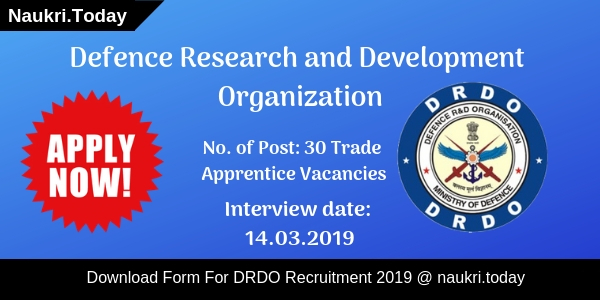 What Is The Total Number of Vacancies & their Pay Scale For KSP Warder Bharti 2019? What Are The Physical Standards Required For KSP Recruitment 2019? The Department has set some physical measurements for KSP Warder & Jailor Posts. 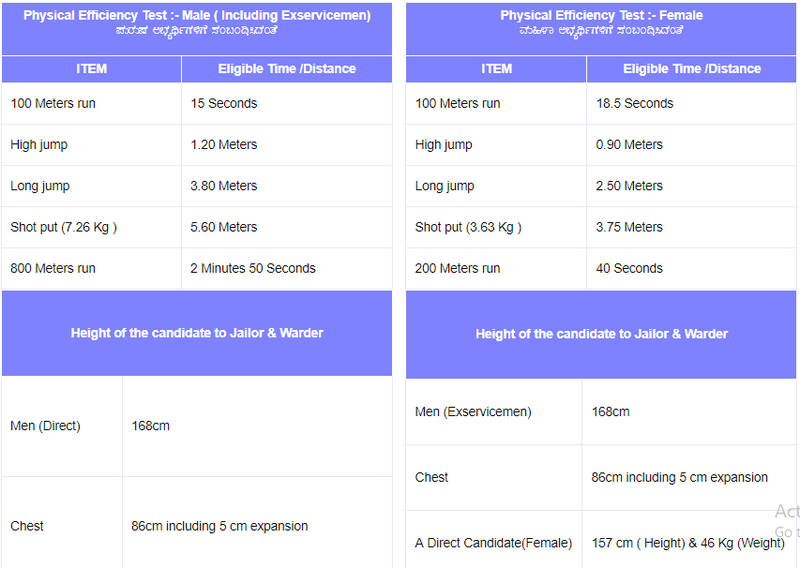 Here we provided you table which consists of Physical Efficiency Test & Hight Criteria for Karnataka Police Vacancy 2019. How to Apply For KSP Warder Vacancy 2019? Log on to the official website of Karnataka State Police Department i.e. rec18.ksp-online.in. After that Click on Recruitment of 2019 Option given at the Homepage. Open Jailor & Warder Vacancy PDF and Read it carefully. Eligible applicants may apply online for KSP Jobs 2019. After that submit an application fee through suitable mode. Conclusion: Karnataka State Police Department has released notification for 622 Jailor & Warder Vacancies. 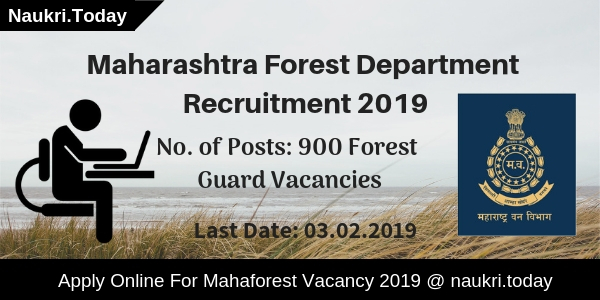 Interested candidates may apply only for KSP Recruitment 2019 from here. Before applying candidates should check eligibility criteria for KSP Jailor Vacancy 2019. Karnataka State Police Recruitment Notification 2018 – Apply Online for 517 Reserve Police Force Vacancy: Dear Applicants, KSP Recruitment 2018 Notification is issued for filling up 517 special reserve Police Constable Jobs. The online registration form is available either official site or here from 03.08.2018. Applicants those are willing to apply for KSP Constable Vacancy can fill online form till the last date 24th August 2018. Furthermore, information like eligibility criteria, application fees, selection procedure & how to apply online is mention on below segment. Read the full article properly for more information. Karnataka KSP is inviting online application form for recruitment of 517 Reserve Police Constable Vacancy. This is a great opportunity for candidates those are searching Constable Vacancy in the state. The department has conducted sub-Inspector & constable examination in the state time to time. Applicants those are complete 10th Class examination are eligible to fill KSP Constable Job Online Form. So Checkout full information for more details. Interested candidates must fulfill eligibility conditions before applying. Applicants must check their physical standards, education qualification, age limit and other parameters to ensure their eligibility conditions. For KSP Vacancy the eligibility criteria are mention below. Those candidates who are complete their qualification in SSLC or equivalent are eligible to apply online for KSP Recruitment 2018. The qualification should be from a recognized board like CBSE, ICSE, SSC, State Board or equivalent. For more details check KSP Notification 2018 which is also mentioned below. For Karnataka State Police Constable Vacancy the minimum age should be 18 years. The maximum age should be for GM Category is 25 years, SC,ST, CAT-01, 2A, 2B, 3A & 3B the maximum age should be 27 years. Those candidates are belonging to Tribal area the maximum age for KSP Jobs should be 30 years. Age criteria should be made as on 24.08.2018. Furthermore details refer to KSP Constable Job Notification mention on below segment. Applicants selection will be made on the basis performance in written examination, Physical Standards & Endurance Test. Participants must qualified all level test to select for Special Reserve Police Constable vacancy. Furthermore details check official notification of KSP Recruitment 2018. All Interested and eligible candidates may apply online for Karnataka State Police Jobs 2018. Before going to fill online form you must have valid email id & password. Applicants also have the scan copy of photograph & signature. And then follow some instructions to fill up KSP Online Form 2018. First of all, candidates go to official site rec18.ksp-online.in. Click on Apply Online For KSP Constable Jobs 2018. Read all important instructions carefully. Now click on New Application button. Again a new window will open on your screen. Fill you KSP Recruitment application form with details of personal, educational & others. Now upload signature & photograph on the online form of Constable jobs. Now submit your KSP Constable Recruitment 2018 Online Form. You also receive a unique application id. Through application id and DOB you can recheck your application form. Application directly may apply for KSP Vacancy click on below link. Conclusion: Karnataka State Police has released notification for filling up 517 Constable Vacancy. Applicants those are interested and eligible may KSP Recruitment 2018 Online Form either here or official site. The link of online application available from 03.08.2018. Last date of apply online for KSP Constable Job is 24.08.2018. Are you waiting for Karnataka KSP Vacancy Notification ????? if yes then here is good news for you. Karnataka State Police has now issued notification for filling up 164 Sub Inspector Vacancies. Interested candidates can fill online form for KSP Recruitment 2018 from here till the last date. Closing date for filling up online form for Karnataka Police SI Vacancy is 12.03.2018. For more information related to Karnataka State Police Recruitment, you can collect from below article. KSP Karnataka is inviting online form for appointing candidates on 164 Police Sub Inspector Jobs. This is great job opportunity for all the candidates of Karnataka who are searching KSP PSI Vacancy Notification. Online registration for Karnataka State Police Recruitment has been started from 15.02.2018. Applicants must check required eligibility criteria before filling KSP Jobs Online form. Rest of details like Eligibility, pay Scale & Selection criteria is mention here. In this section we are providing Division of KSP SI Vacancies. Applicants can also get Karnataka Police Jobs Distribution details form official notification. Appliers who are looking for Eligibility Criteria For KSP Sub Inspector Vacancies must read the below section. In this section, our naukri.today team is providing full details about Education & Age Criteria For KSP PSI Vacancy 2018. Applicants Must Have hold degree in any discipline from any recognized university for KSP PSI Recruitment 2018. Other information you can check from official notification. Age criteria of the candidates for KSP PSI Vacancies is shown below. Relaxation in age for Karnataka State police Jobs is applicable as per organization rules & regulation. Direct Candidates : Age of the candidates for GM Category must be under 21 to30 years & For other category age must be in between 21 to 30 years. In-service Candidates : Candidates age must be in 21 to 35 years for GM category & 21 years to 40 years for remaining Categories for KSP Vacancy. Applicants of GM & OBC (2A, 2B, 3A & 3B) Category must paid Rs. 250/- as application fees for Karnataka Police Vacancy. Other category applicants need to pay Rs. 100/- as application fees for filling online form for KSP PSI Vacancies. Selected candidates will paid a good salary as per organization norms for Karnataka State Police Recruitment. After Joining Pay Scale will be Rs. 20000 – 500 – 21000 – 600 – 24600 – 700 – 28800 – 800 – 33600 – 900 – 36300/- for KSP Jobs 2018. Interested & Eligible candidates for Karnataka Police Vacancies 2018 can fill online form here till the last date by using the below steps. Candidates who don’t know how to fill application form these steps helpful for them. First read all steps & then fill Karnataka Police Jobs Online Form. First of all candidates log on to the official website www.ksp.gov.in. Now click on official KSP Sub Inspector recruitment Notification link. Deposit application Fee & Recheck all details before submission. Now click on submit KSP Jobs Online form. Conclusion: – KSP recruitment 2018 For 164 Police Sub Inspector Vacancies. candidates can fill online form for KSP Vacancy 2018 on or before the last date 12.02.2018. Check more information by reading the above article or from official Karnataka Police Recruitment Notification. Are you searching for jobs in Karnataka ? Do you want to apply for KSP Recruitment 2017 ? If yes, then you may read the complete article. Recently, the department has issued KSP Vacancy notice to recruit eligible candidates on total 849 positions. Interested participants can fill application form for Karnataka Police Vacancy 2017 from here. The last date to fill the complete application form for KSP Constable Jobs is 18th December 2017. Applicants who are here to fill the application form for Karnataka Police Jobs 2017 can apply through online mode here. In the few days ago, the department has released a notification for KSP Recruitment 2017 on its official website. The applicants who are eligible can fill application form for total 849 Police Constable Vacancy can apply now, as the registration process is still going on. Candidates who wish to apply for KSP Vacancy will get the direct official links to Apply online and download the notification pdf for Karnataka Police Recruitment 2017. Aspirants will get the complete details related to eligibility criteria, pay scale, application fee, selection process etc from the below article. Applicants who wish to apply for Karnataka Constable Vacancy should satisfy the required eligibility criteria. The participant should have passed SSLC-CBSE, SLSC- ICSE, SSLC-SSC, SSLC-State Board and SSLC –Equivalent from a recognized Board to apply for KSP Recruitment 2017. Candidates who are going to fill application form for Karnataka Police Vacancy need to pay application fee. The applicants have to pay Rs. 250/- for GM, 2A, 2B, 3A, 3B category and SC/ST & Tribal Candidates need to pay Rs. 100/- to apply for KSP Vacancy 2017 – 18. The participants who will apply for Karnataka State Police Vacancy, will be selected on the basis of Endurance Test, Physical Test and Written Examination. To check the detailed information, you can check official notification of KSP Vacancy 2017. At first, go on official website rec17.ksp-online.in. Then search for “KSP Recruitment 2017” notification. Read the complete notification for Karnataka Police Vacancy 2017. If you are eligible and interested click on “Apply Online” link. Then, Upload scanned photo & signature in the application form. After it, recheck all details filled in the application form. Now you have to click on “Submit” Button. You may take the print out of application for future use. Conclusion :KSP Recruitment 2017 notification is now published on its official website for total 849 posts. The applicants who are interested to apply for Karnataka Police Vacancy can fill online application form from here. Candidate should submit the completely filled application form for KSP Jobs latest by 18th December 2017. You can stay connected with this portal for all the latest updates related to Karnataka Police Vacancy 2017 – 18.